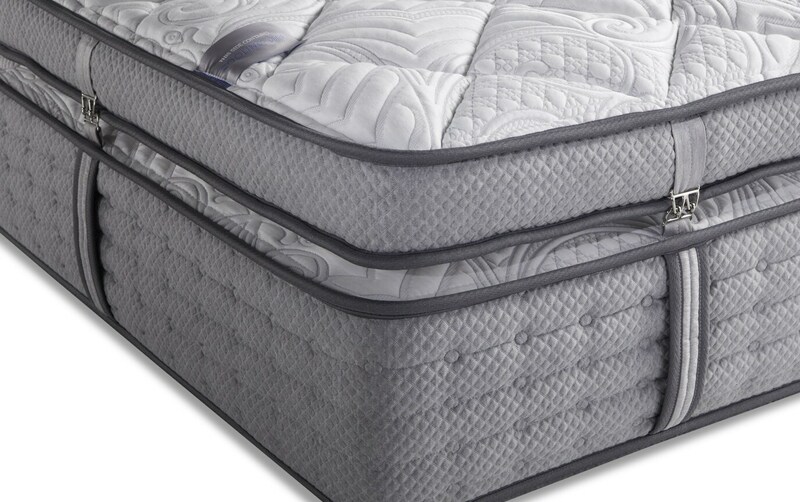 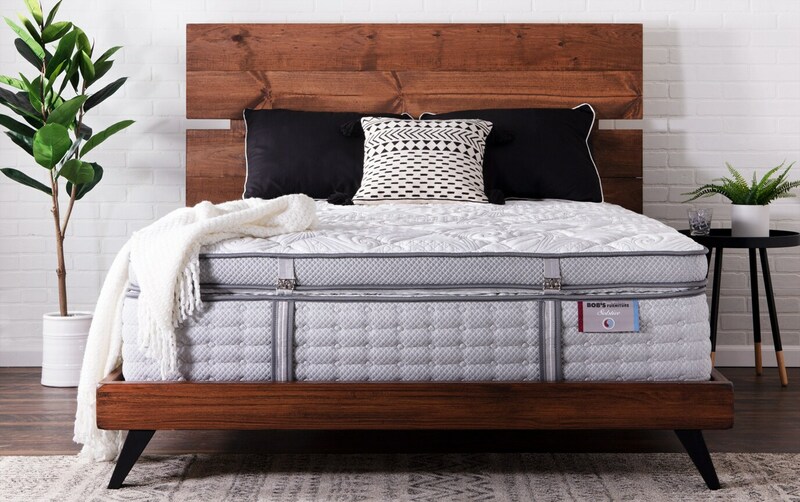 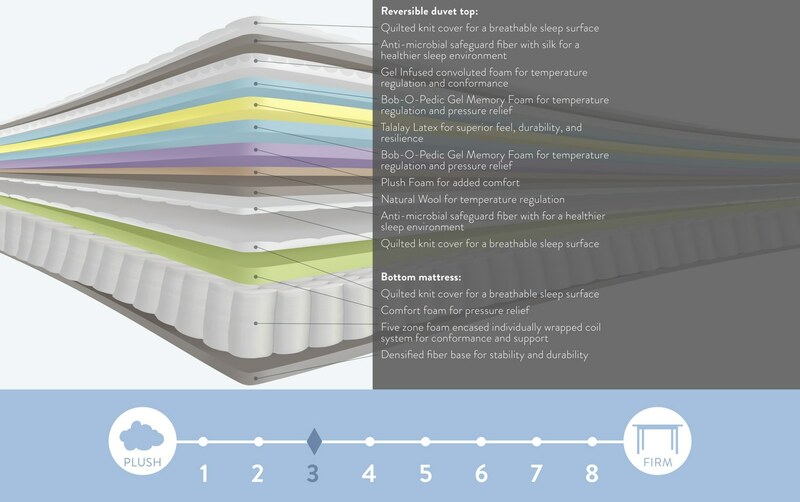 Enjoy three mattresses in one with my Solstice Mattress. 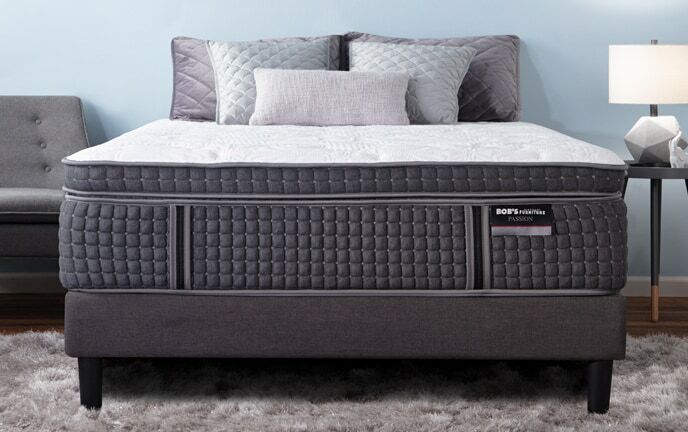 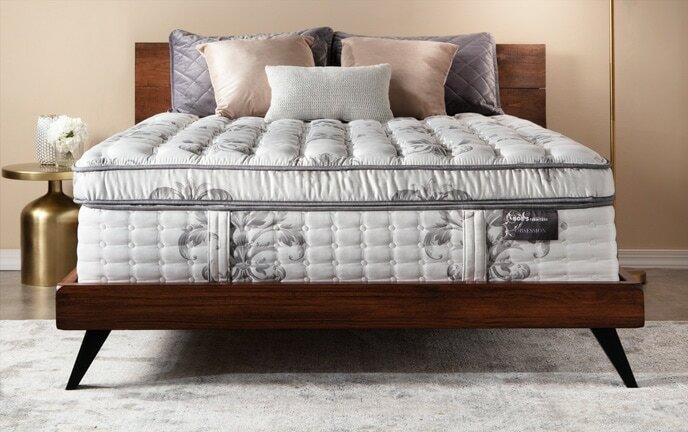 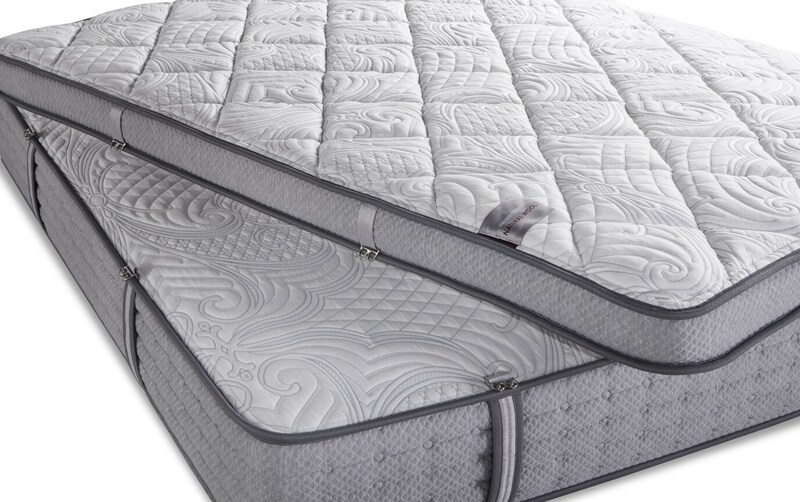 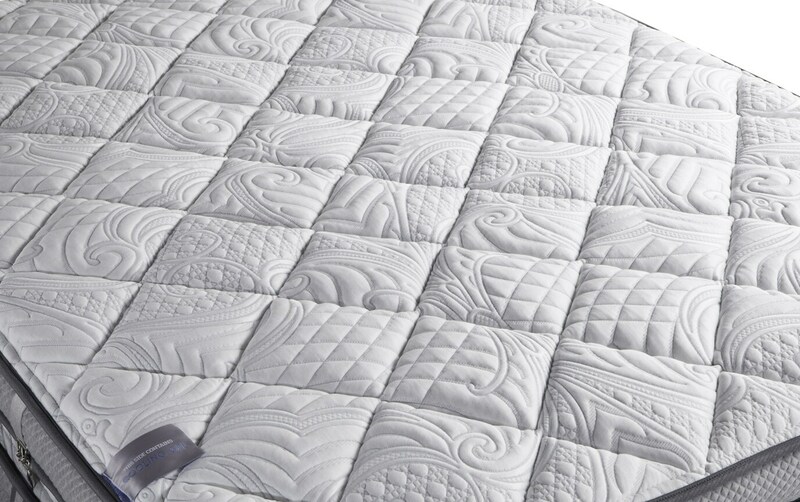 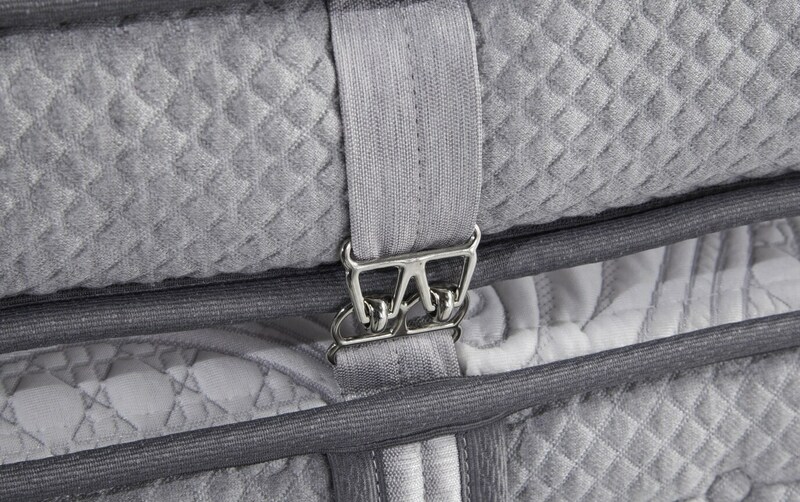 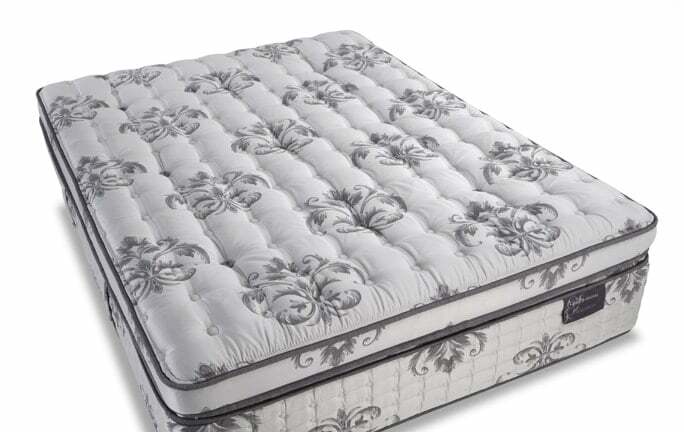 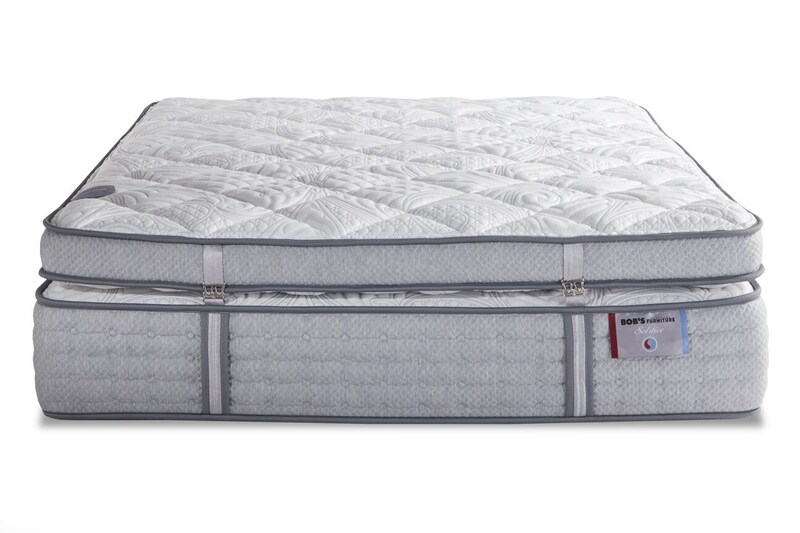 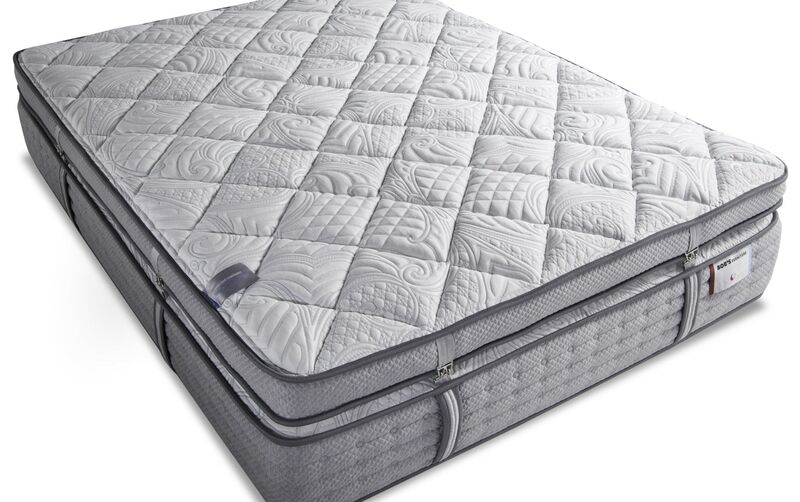 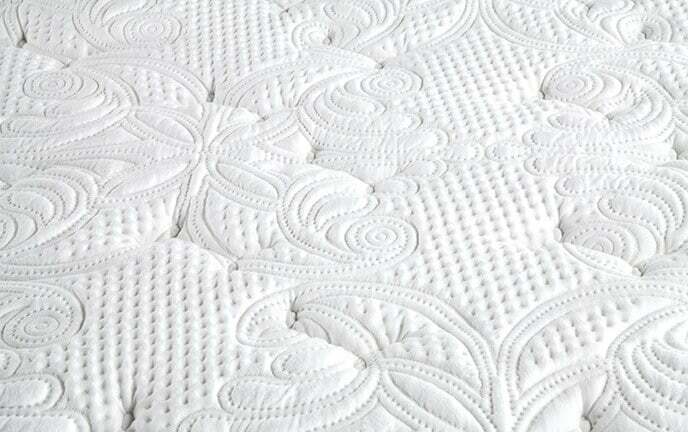 This fully finished base mattress with a reversible duvet top features a quilted side with natural wool while the other is quilted with a cooling gel. 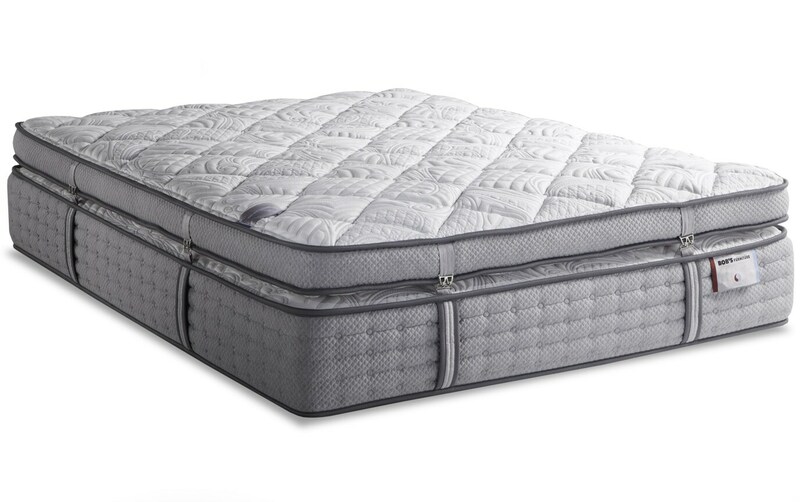 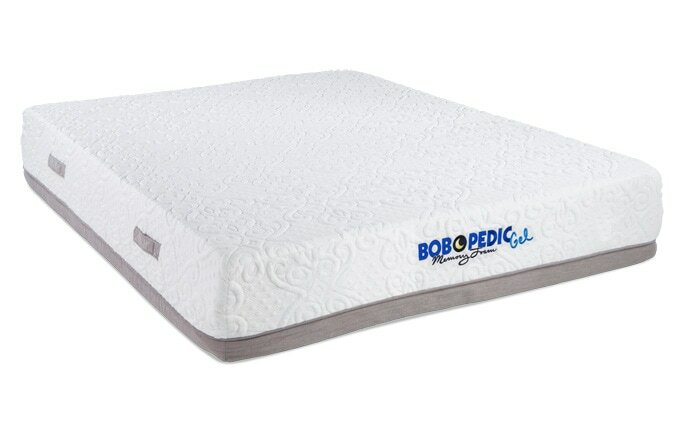 Both sides provide you with a breathable sleep surface with anti-microbial safeguard fiber to give you a healthy sleep environment. 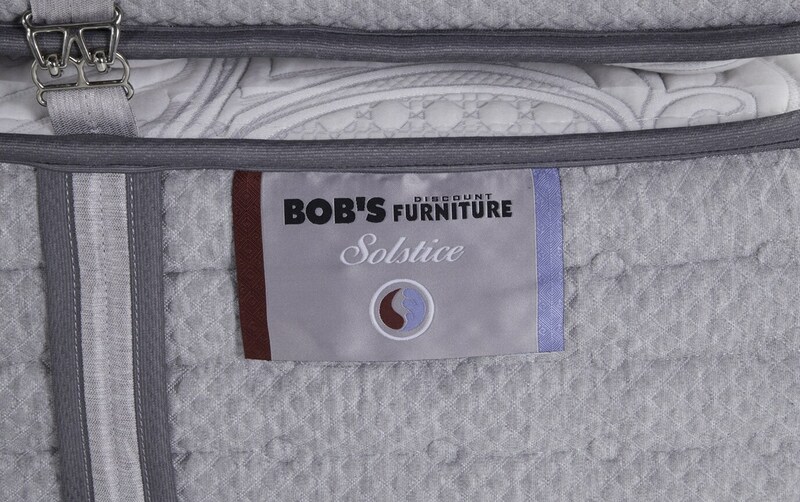 The combination of the natural wool and plush foam plus my Bob-O-Pedic Gel Memory Foam will have you staying cool throughout your whole night's sleep. 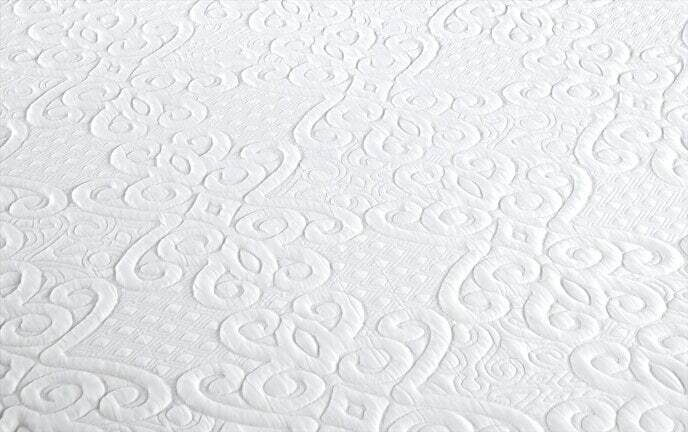 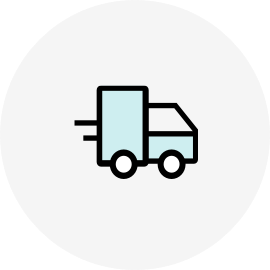 Plus, the Talalay Latex offers a superior feel, durability and resilence.